Fate is fickle, but sometimes things come back around full circle. This story is about a group of Kansans who decided to launch a small batch distillery in the heart of town that was once known as the “Queen of the Cow Towns”. 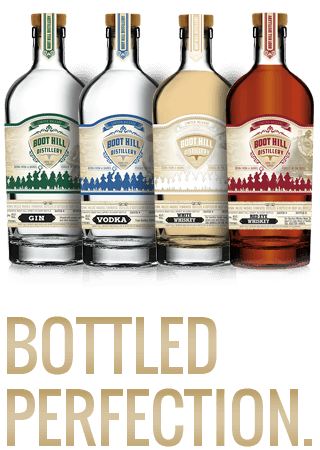 Boot Hill Distillery sprang to life in 2014 as the first ever craft distillery in western Kansas. We stopped in to see what made them such an interesting story. 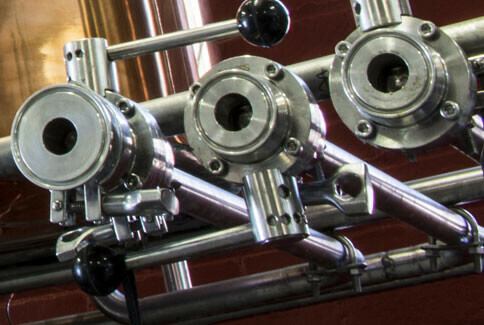 After all, there are lots of distilleries across the state, so how does this one differentiate itself from the others? The Boot Hill tasting room is an integral part of the marketing effort, with the design reminiscent of an early Dodge City bar. The centerpiece is a Brunswick bar, built in 1902, which came from a bar in Dodge City. What's in a Tasting Room? We relaunched the Tasting Room June 1st. Well, we did a “soft” relaunch. The “FULL” relaunch will come this July. But in the meantime, we’re in transition. And transition can oftentimes be painful. But it can also be incredibly rewarding.